We have an exceptional selection of pre-owned cars, trucks, and SUV's at affordable prices for you to choose from. Ready to purchase your next vehicle? Compare our prices and service and SAVE! As the premier dealership in the Coshocton area, we see all kinds of credit history with our customers. Our finance department and network of lenders can get you pre-approved before you even set foot on our lot. Established in 1996 and located in Coshocton County, Ohio, we believe that integrity, savings, and quality are basic customer needs when purchasing a vehicle from a used car dealership. Our founding purpose was to provide vehicles for missionaries. Now we serve the public also with automotive sales, service, rentals, body shop, and accessories. Each of our pre-owned cars, trucks, and SUV's are fully inspected, serviced, and detail cleaned before being sold. 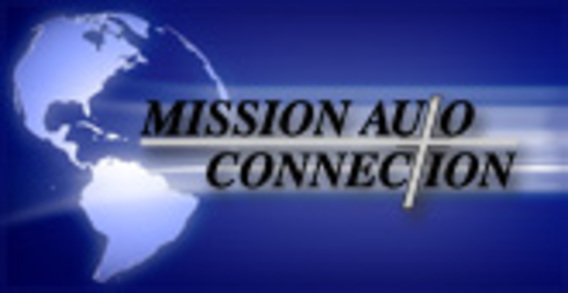 Our "mission" is to connect you to the auto that will best suit your needs.